In the misty hills of Wuyishan, China, the frequent rain floods down sheer rock walls and sloping crags, fills bubbling streams and rushing waterfalls, and imbibes rich minerals as it travels. Amid the towering precipices and narrow gorges, karst pinnacles and angled hills, this water nourishes a richly flavoured tea. Its name is Da Hong Pao, or Big Red Robe. 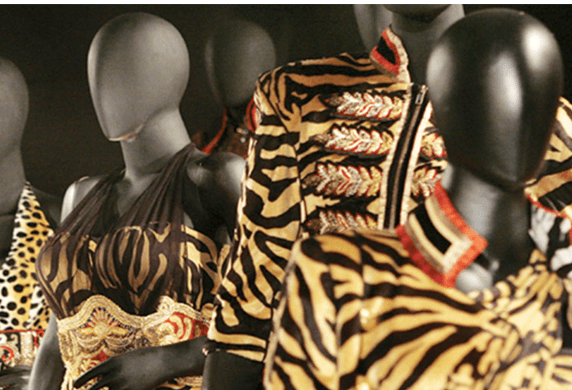 And the finest can sell for over $10,000 a pot – far more than its weight in gold. 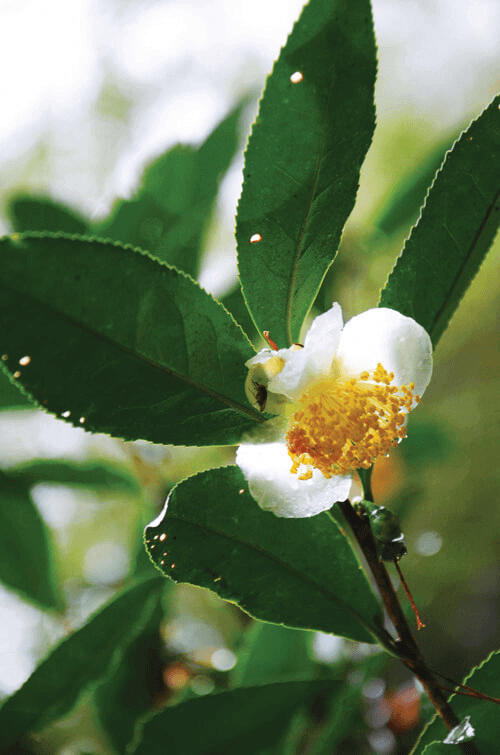 A place of pilgrimage for China’s tea lovers, Wuyishan has also shaped India’s tea industry. During the 19th century, with Japan closed to outsiders, Europe’s impressive thirst for tea could be satiated only by Chinese imports. Dutch and British colonial powers were in a race against time – and each other – to cultivate tea, a vital trade asset whose growing and production the Chinese closely guarded. The Dutch hoped to make tea in what is today Indonesia; the British were set on India. However, the few seeds both powers had managed to obtain refused to flourish – and India’s native Assam tea plants could not produce the flavour Europeans wanted. For Britain, which was buying so many goods from China that it was literally running out of silver, tea was essential to the balance of trade. 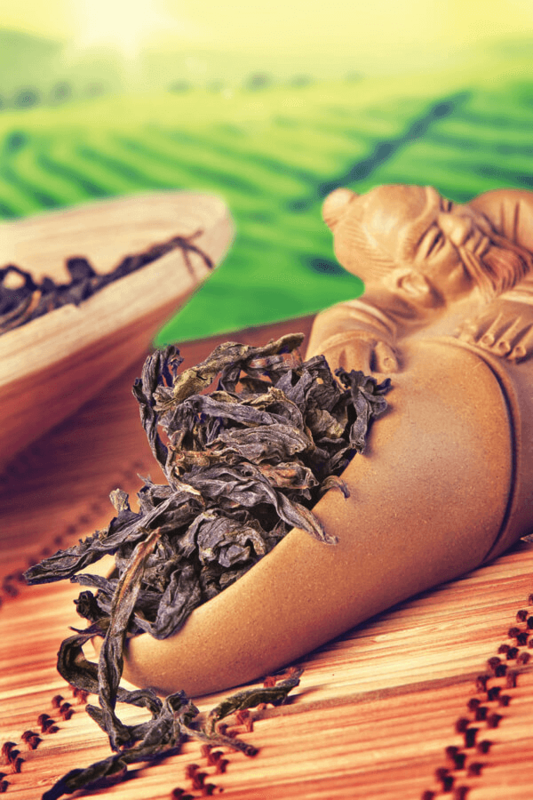 A fragrant, heavily oxidised oolong, Da Hong Pao takes its name from an old Chinese legend. An ancient god fought off nine evil dragons that were terrorising the area, and left behind him three sacred tea bushes clinging to a rock face. Later, an abbot used tea from the bushes to cure a visiting mandarin of an illness. The mandarin, in his turn, used tea from the bushes to cure the Emperor’s wife of a similar ailment. To express his gratitude, the Emperor sent a big red robe to protect the tea bushes’ roots from frost. Today, a handful of precious bushes that are claimed to be the original still cling to a sheer precipice above the monastery. The three characters Da, Hong and Pao are carved into the rock and picked out in scarlet paint. Every year in a ceremonial ritual, local girls clothe the bushes in scarlet in memory of the emperor. The bushes are a tourist destination for many Chinese. 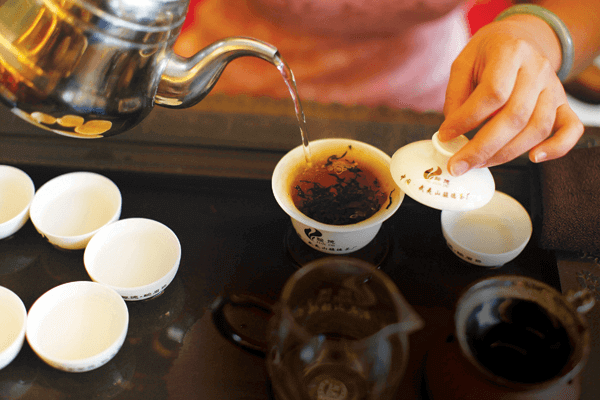 For in China, both tea making and tea appreciation are considered art forms, while regulations around the production of tea are at least as complex as the French system that governs fine wines. Some say the bushes are a thousand years old; most believe they are younger. When Robert Fortune saw them, they were supposedly 200 years old. So valuable are these ancient bushes that for many years, the government kept them under armed guard. Today, however, the guards are gone. Last harvested in 2005, these elderly bushes will likely never make tea again. That means the few lovingly stored and carefully aged original Da Hong Paos in existence are almost incalculably valuable – and close to impossible to obtain. At the top of China’s lucrative and secretive elite tea market, business is done through a network of brokers behind closed doors, meaning the rarest teas hardly ever come up for auction. Wuyishan’s Tianxin Yongle monastery has changed since Fortune’s day. Today it’s adorned with giant Buddhas and a ceremonial turtle pond, not to mention tea tasting rooms for its signature Da Hong Paos. Although Abbot Zhe Dao had to relearn the art of making tea when he reestablished the monastery in 1990, he recalls the Fortune story well. The latter picked up seeds, seedlings and, he believed, the art of cultivation, then set out again on the perilous journey to the foreigners’ enclave in Shanghai. From Shanghai, he shipped his seeds and seedlings to Calcutta. His Da Hong Pao would be the first black tea to enter India, and come to dominate the tea gardens of the Himalayas.